The leader of the Main Street merchants Wednesday evening told a large crowd the street will back a developer’s ambitious idea to remake the Bonanza Park district, acknowledging that Main Street cannot provide for all the community needs and saying it is best that businesses remain inside Park City rather than opening up elsewhere. Andy Beerman, the president of the Historic Park City Alliance, received applause after his remarks, which were made before a large audience gathered at The Yard for a wide-ranging open house centered on the Bonanza Park plans. 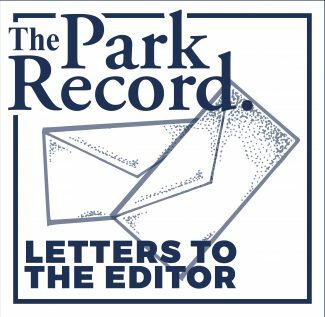 Beerman has previously said a remade Bonanza Park could provide a boost for Main Street, but his comments on Wednesday about Main Street’s support were especially direct. "We view it as complementary," Beerman said. The lead Bonanza Park developer, Mark J. Fischer, has said for some time the district and Main Street could someday coexist, with Bonanza Park eventually boosting business on Main Street instead of funneling people away from Main Street. securing early support from Main Street, the Bonanza Park side has brought into its tent a group that could have been wary of the prospects of increased competition within walking distance of the street. The comments by Beerman were unexpected. Attendance estimates ranged from between 230 and 350. The crowd mingled with Fischer and his team, perused some of the ideas for the Bonanza Park district and held a question-and-answer session with the Fischer and his lead architect, Craig Elliott. The crowd appeared to be supportive of the overarching ideas to redevelop a patchwork of Fischer-controlled properties on or close to Bonanza Drive and Kearns Boulevard. "Doing nothing would be wrong," Fischer said in an interview, indicating he and his team will accept and respond to input about the ideas. The crowd was much larger than those that are expected to attend the upcoming City Hall meetings centered on the Bonanza Park redevelopment. 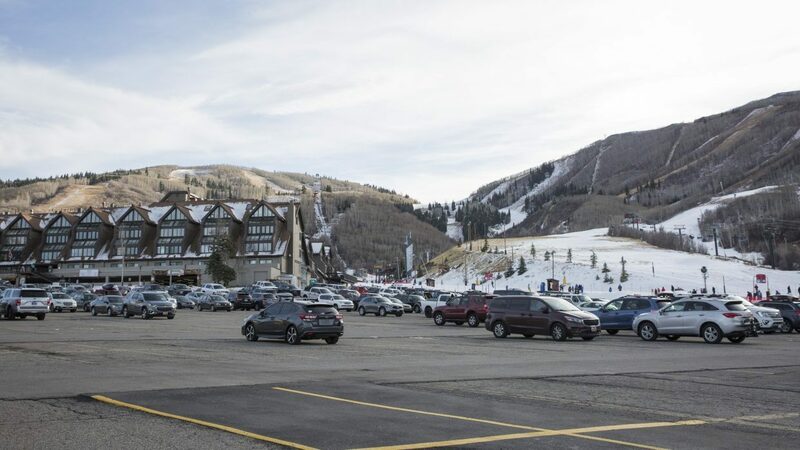 The Park City Planning Commission is preparing for what will likely be a lengthy process as the panel considers whether the blueprints are appropriate. The panel is anticipated to spend extensive time considering topics like the amount of square footage in the project and the heights of the buildings. Some of the people at the open house mentioned similar concerns. The chairman of the Planning Commission, Charlie Wintzer, was in attendance. Several members of the Park City Council also attended the open house, as did high-ranking City Hall staffers like City Manager Tom Bakaly and Michael Kovacs, who is the assistant city manager. Michele King, a Pinebrook resident who once owned a business at Redstone, said in an interview a revamped Bonanza Park district will benefit the tourism industry and the overall business climate. She said visitors are not interested in what she considers to be rundown building dotting the district now. The visitors also want to be able to stay inside Park City when they are on vacation. "People that come into Park City, they’re not interested in Kimball Junction," King said. Another person at the open house, Mike Andrews, said he is intrigued by the possibility that housing for senior citizens could be worked into the plans. Andrews, a 74-year-old retired Park City School District official, said he could someday move into the Bonanza Park district. He mentioned the district is within walking distance of grocery stores and a movie theater. "I would seriously consider, and I know my wife would seriously consider, coming into central town," Andrews said. Meanwhile, a figure with the Swaner Preserve and EcoCenter spoke about the possibilities of someday having a presence in Bonanza Park. Fischer’s blueprints call for institutional buildings in the district, a category that could likely accommodate some sort of arrangement with the Swaner Preserve and EcoCenter. Elliott, the architect, presented an overview of the development idea, which entails upward of 940,000 square feet of buildings spread through approximately 11 acres of land. He spoke about creating a new road network in the district and what he labeled market streets, or places where people may gather. He envisioned a streetscape in Bonanza Park that resembles the stretch of Main Street just uphill from the Heber Avenue intersection. Elliott said he prefers a series of underground parking garages over street-level lots. Meanwhile, he described a mix of retail, residential and office square footage. His ideas would put retailers on the street level with offices and residences on the upper floors. Residential units in Bonanza Park could be attractive to young people and older couples whose children have moved out, he said. "The real question is what’s sustainable," Elliott said.